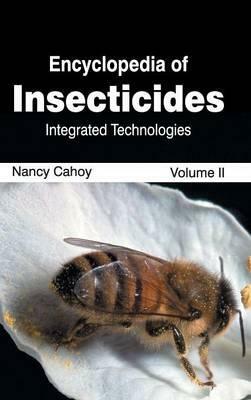 This book talks about the effect, ecological fate, course of motion, efficiency and non-targeted impacts of insecticides. The book describes the unified schemes for pest control, and also the necessity of insecticides to cease the growth of insect pests. It also includes comprehension of more natural and eco-friendly options to insecticides, like metabolic stress and plant extracts.